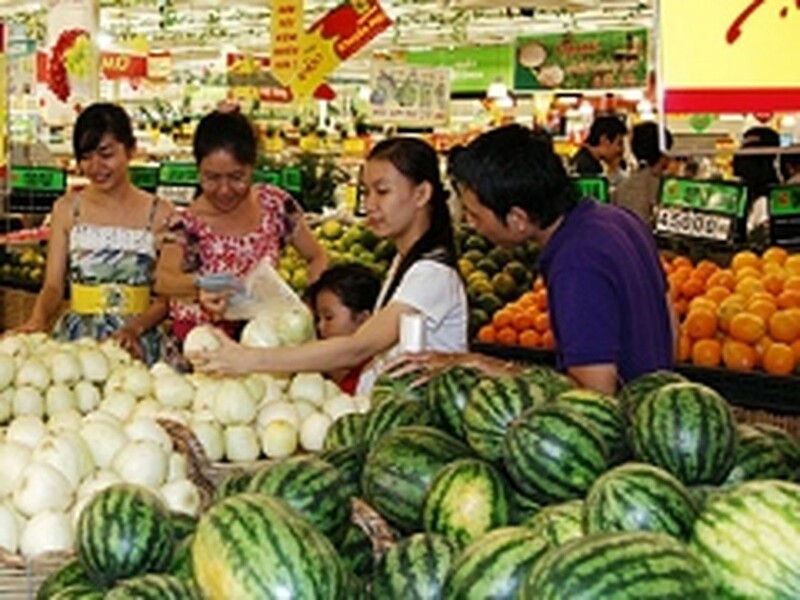 The General Statistics Office stated that the consumer price index (CPI) in Hanoi and Ho Chi Minh City had slowed down in May. The CPI in May had surged 2.38% compared to the previous year. The highest increase continued to be seen in medicine and health services which soared by 4.25% , restaurant and food services increased by 3.77%, electricity, water and fuel surged by 2.95% and transportation increased by 2.77%. HCM City CPI rose by 16.15% year-on-year and increased by 10.86% compared to December 2010. 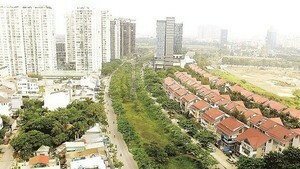 Meanwhile, Hanoi’s CPI in May increased by 1.76% over the last month and 19.08% compared to the same period last year. The biggest price hike in the month was seen in housing, electricity, water, fuel and building materials with 2.99%, followed by food and restaurant services with 2.25% and transportation services with 2.23%. Other categories including beverages, tobacco and home appliances saw a month-on-month increase of less than 2%.